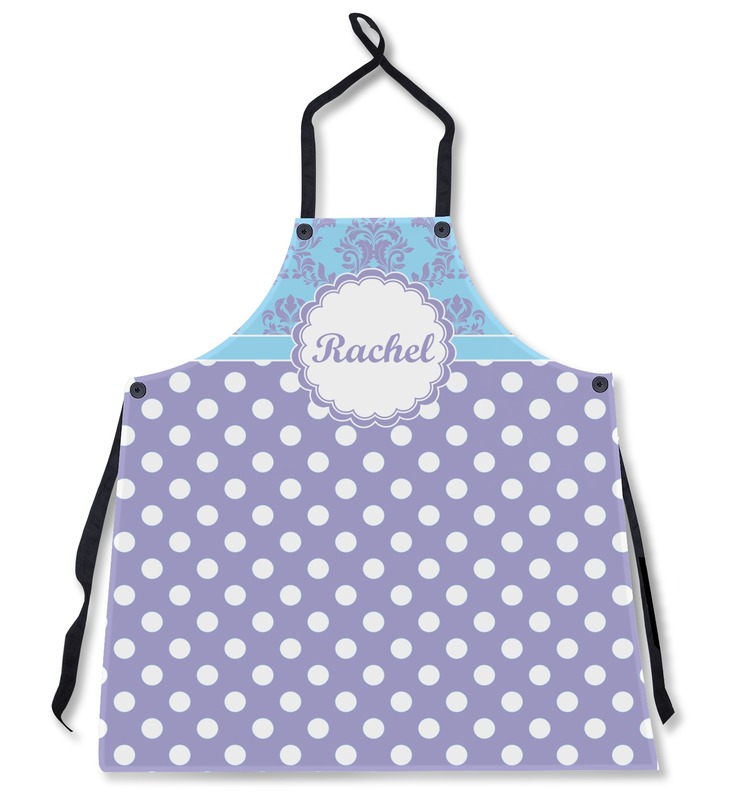 Protect your clothes from stains while you're in the kitchen with our Personalized Aprons! You have the ability to add your custom text AND choose from tons of patterns and designs. 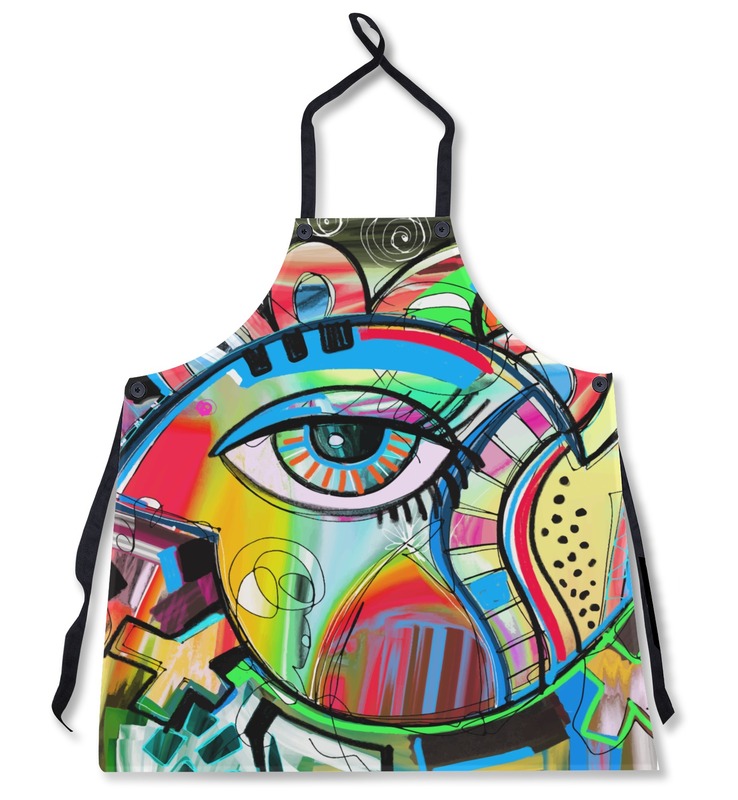 The great thing about aprons is that their use extends way beyond the kitchen. Wear one while crafting, painting, cooking, grilling, or at the hair salon. 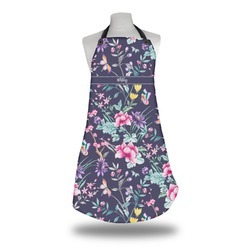 These lightweight and durable aprons have neck straps and waist ties that can be tied to fit all sizes. It measures at approximately 33.5" x 29", the perfect size to fit anyone. They also make a splendid gift for the self proclaimed chef in your life. Made from polyester, your design is printed right on the fabric! Make sure to wash your apron separately in cold water on the delicate cycle. Hang dry instead of putting in the dryer. 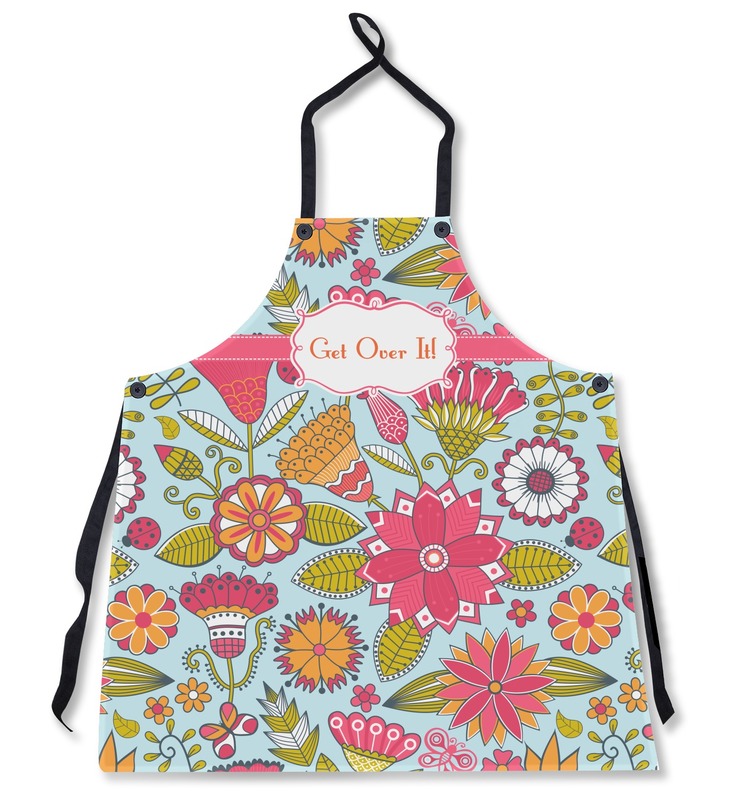 Have fun designing your apron in our design center. Start with one of our pre-made designs and change anything from the text, to the background, to the colors, and any other design elements! If you ever need help in our design center give us a call or get on our chat. We are always happy to help you! Had this made as a gift, we never saw it but heard it was a big hit! Many thanks, will be back. Very impressed with apron and delivery. I did feel like the fabric was a little thin. Not sure how it will hold up to being washed often. Overall very pleased. Great quality and service! They came a week before they were expected. They are well made and exactly what we wanted! 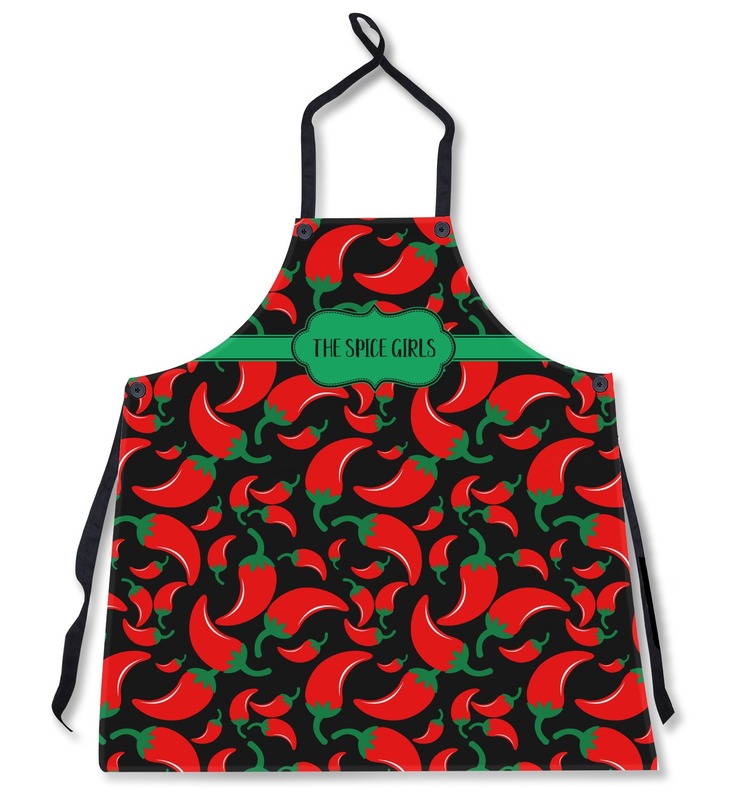 Received apron, exactly as pictured, quick service. Thank you. Product was ordered for a family friend's birthday. 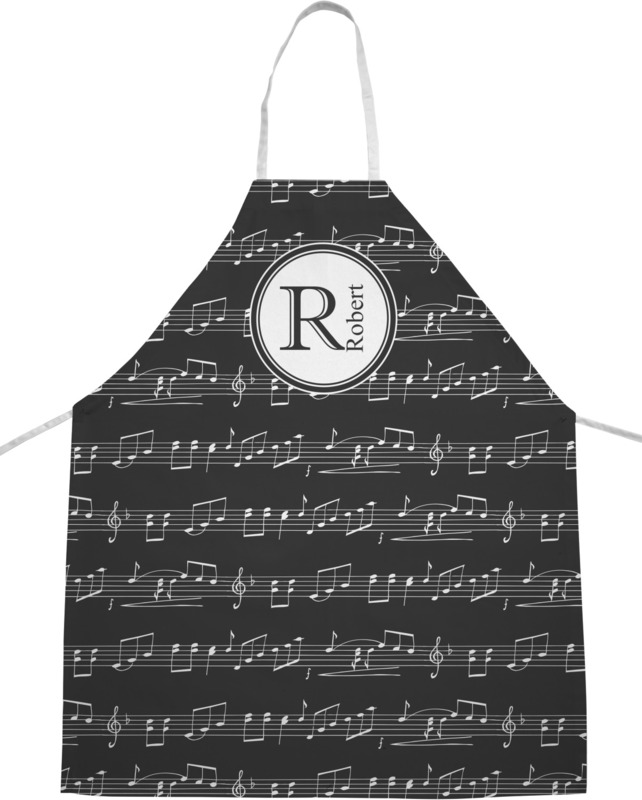 He's a musician who loves to cook. I was concerned about two issues. 1. Product quality. 2. Potentially three week delivery. I'm happy! Quality is excellent and delivery less than a week. I will be a repeat customer. I can't wait to see the smile on my friend's face when he opens the gift. Lately, most items I've ordered on line yielded more trash than treasure. Thank you!